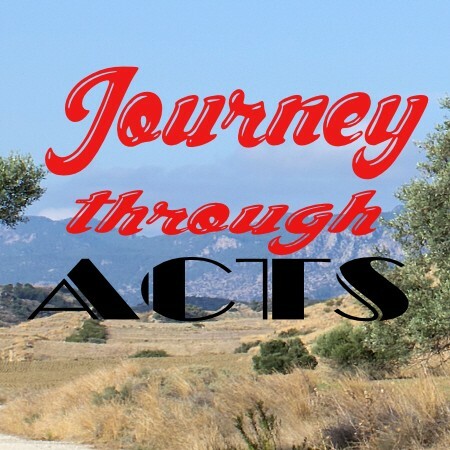 Continuing our series in Acts, Paul takes the gospel to the Thessalonians, the Bereans and to the Athenians. He uses different ways to connect with people, visiting the synagogue to reason from the scriptures, showing compassion and proclaiming the gospel wherever he goes to the glory of God. He goes out in obedience to tell people that they need to become disciples of Jesus Christ. We aren’t necessarily missionaries but we are a mum, a dad, an employee. We are called to be obedient in these roles, to be motivated to share the gospel with compassion and to the glory of God. Pray too for Pastor Jeremy Ross to be equipped to communicate the gospel in Dunfermline.